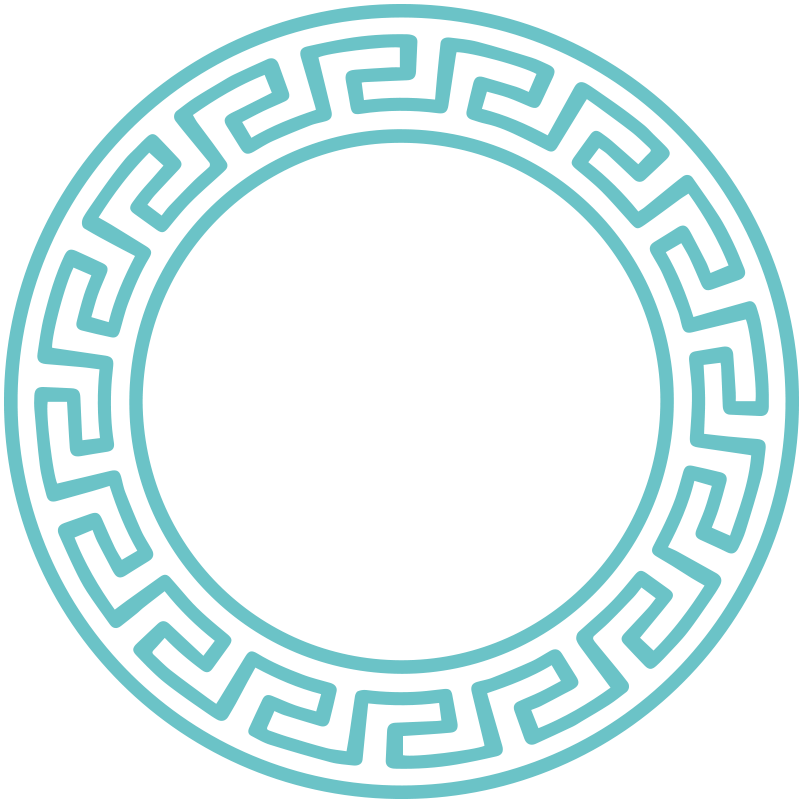 we offer a modern take on one of the world's oldest cuisines. 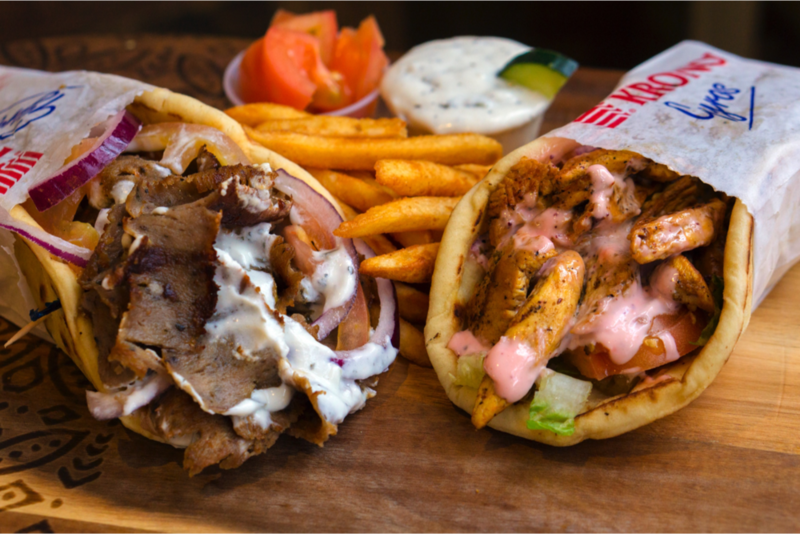 Our epic gyros, piled to Olympian heights with seasoned meat will satisfy your Herculean hunger. with lettuce, tomatoes,onion and tzatziki, tahini, or garlic sauce. 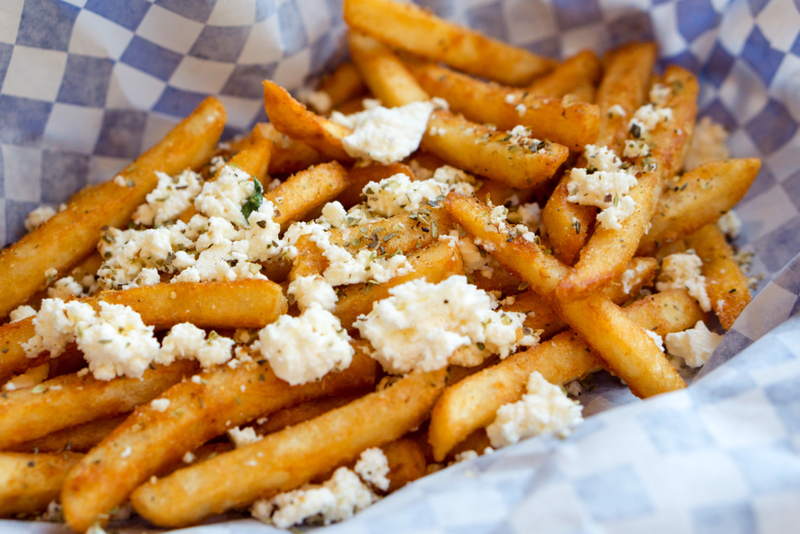 Served with Salad, Hummus, Rice or Fries with tzatziki, tahini, or garlic sauce. 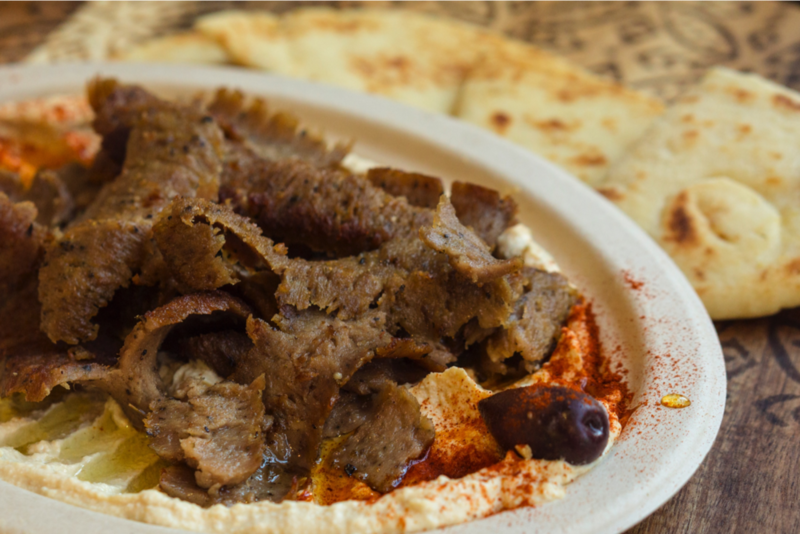 Your choice of protein served on top of our homemade hummus with pita. Planning your next office party? 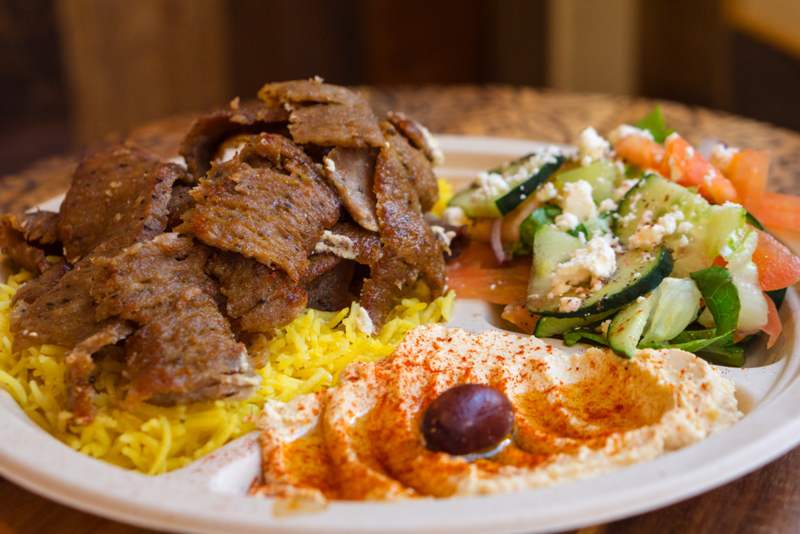 Let us help you serve up some delicious and healthy food!